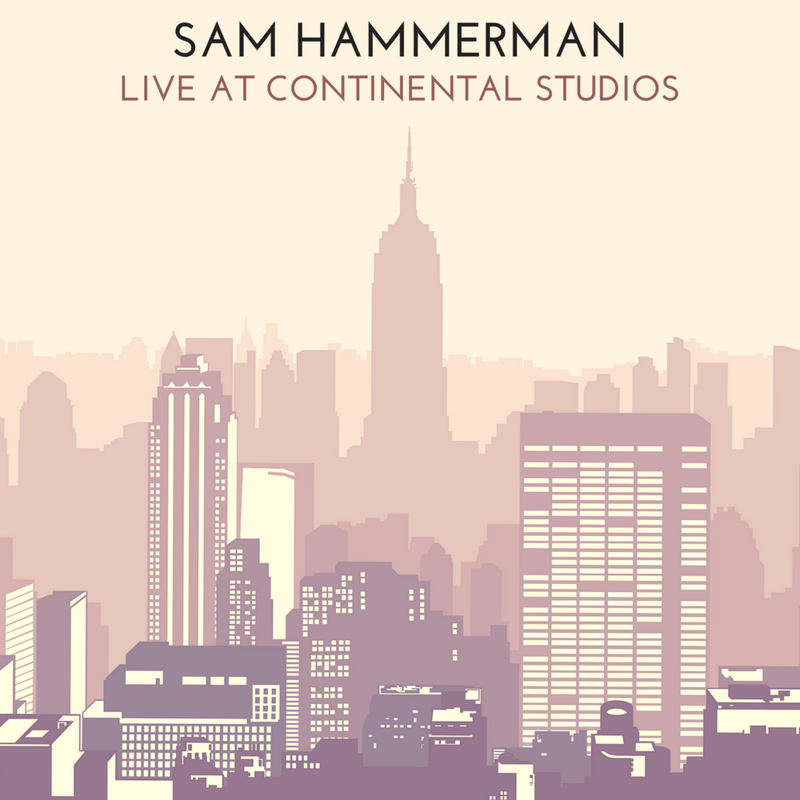 Sam Hammerman is a soul-pop singer-songwriter from Boston, MA. He combines beautiful, jazzy and melodic elements with a deep sense of groove and spirituality. He is also an avid meditator and believer in the possibility of profound freedom and love. He aims to bring that uplifting energy into the world through his music. GET LIMITED EDITION USB FLASH DRIVE! Subscribe for updates on all the latest releases and shows.